This nonchalant approach by a so called Islamic country to fellow Muslims in distress appears very strange given the wide-spread global condemnation regarding the brutal slaughter of so many Palestinian civilians trapped on a small area of land unable to escape the terrible bombardment. Look a little closer though and there is an apparent “conflict of interest” scenario which shows Pakistan hand in hand with those driving the machinery of war. Although Prime Minister Nawaz Sharif did come around to announcing a day of mourning (flag at half-mast) and said he would contribute $1 million to the UN for the victims of Israeli aggression in Gaza (according to the Express Tribune) this act seems only to highlight the hypocrisy and double standards over Israel. For years now Pakistan has in fact been complicit in supporting Israelis over drones . 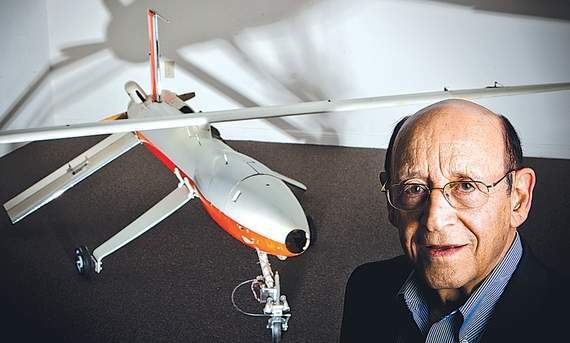 It must be remembered (as detailed in Air and Space) that the inventor of this killing machine, Abraham Karem, who comes from an Iraqi background, grew up in Israel and was trained at none other than IAI (Israeli Aircraft Industries). IAI was founded in 1953 by Shimon Peres and Al Schwimmer. It is “Israel’s prime aerospace and aviation manufacturer, producing aerial systems for both military and civilian usage” and “is wholly owned by the government of Israel.” The current Chief Executive Officer (CEO) Joseph Weiss served in the Israeli Navy for 25 years. 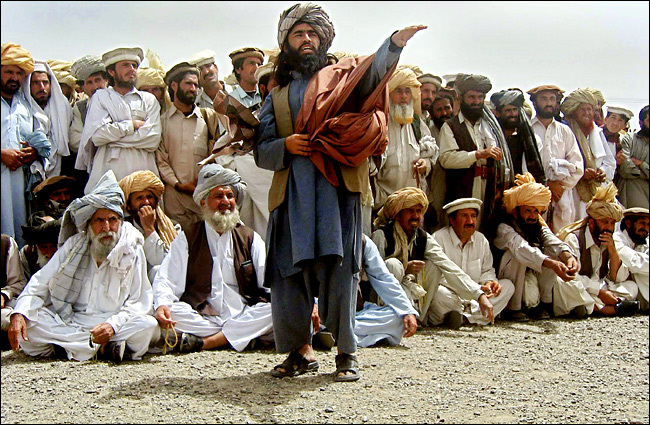 In 2004, the first known US drone strike hit Pakistan killing militant Nek Muhammad Wazir and 8 others including two children near Wana, South Waziristan, Since then Pakistan has quietly colluded with the US (thus endorsing Predator’s developer) by allowing drones to enter its airspace, breach sovereignty and target kill on its land. The Predator was designed by Karem utilizing his background training at Israeli Aircraft Industries. He moved to the US where his brainchild was developed to assist the CIA with its task of target killing “suspected militants”. The unmanned aerial vehicle became a weapon of choice equipped with cameras and hellfire missiles as part of “offensive” missions over Afghanistan, Pakistan, Bosnia, Serbia, Iraq, Yemen, Libya, Syria and Somalia. It has been long argued that drones were primarily designed to kill Muslims as they are never used on “home grown” white Christian terrorists in the US and Israel concentrates home drone use towards Palestinians in the Gaza Strip. Imran Khan, Chairman of political party Pakistan Tehreek -e-Insaf (PTI) campaigned long and hard against the use of US, (Israeli designed) drones though he has been noticeably silent since the start of military operation Zarb-e-Asb to clear militants from North Waziristan which began in June 2014. He and other campaigners claimed that their use spawned more violence, assisted radicalization of Pakistan’s youth and resulted in retaliation attacks. Ironically many of those attacking Khan in past times for having a Jewish wife Jemima Khan (formerly Goldsmith) were actively supporting the use of a weapon that grew out of an industry developed by Zionists. A recent survey in DAWN media showed that the majority of people in Pakistan support drones … It appears they will shout about the atrocities perpetrated by Israel on Gazans whilst at the same time cheering on its UAV industry. “in a cable sent in August 2008 and later posted online by Wikileaks, then- US Ambassador to Pakistan Anne Pattison mentioned a discussion about drones during a meeting that also involved Malik and then-Prime Minister Yousuf Raza Gilani. Pakistan has now developed its own drone having tried unsuccessfully to purchase from the US. Ironically, the Muslim killer is given an Islamic name “Burraq” after the steed in the Qur’an that carried Muhammad from Mecca to Jerusalem and back during the “Night Journey” (al-Isra (sura) in the Quran). However the US continues to fire US Predator missiles (virtually unchallenged by Pakistan) incinerating suspects on the Pakistan, Afghanistan border, ten years after the first drone strike in South Waziristan. 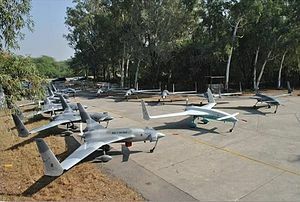 Whichever way you look at it Pakistan is tied in to Israel drone development, design and use in Pakistan. 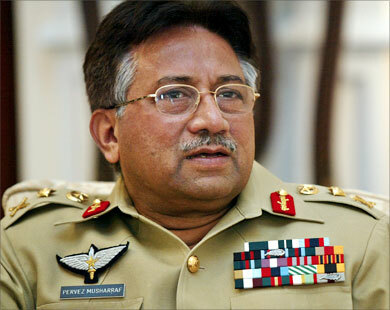 The government has always been full of hot air, condemning on the one hand but as Musharraf admitted secretly collaborating with US and Israel on the other hand supporting drone strikes in the Tribal Areas of Pakistan.